What item is right for you? All PSS screens include FREE ground delivery to anywhere in the continental US! PSS screens are designed here in the USA and are manufactured by Severtson Screens, a local, family-owned and operated company. PSS screens utilize the same materials that go into Severtson's other screens which are found in many of the major movie theater chains as well as medical and corporate environments. Each and every screen is inspected and tested here in their local factory before shipment to ensure you receive the perfect screen. 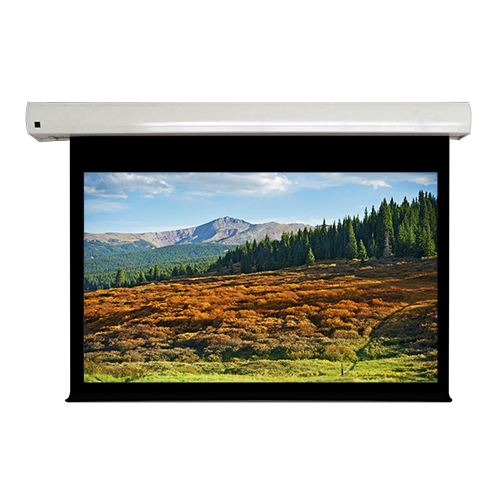 Learn more about our new screen series here!